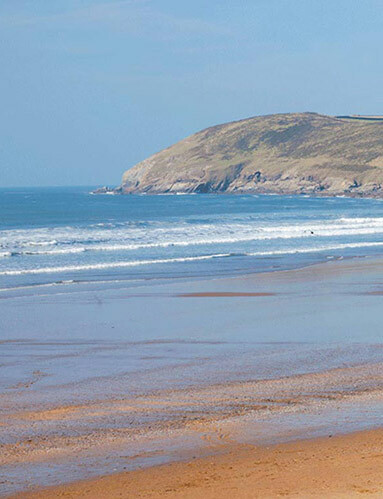 Croyde's oldest family run holiday park. We would like to say well done and a big thank you to all our customers - old & new. 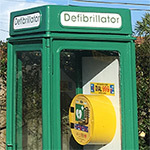 charging we have been able to purchase and install our own automatic defibrillator. "Absolutely love staying here and wouldn't even consider any of the other sites"
"We can't wait to go back next year"
"A great site, with lovely staff in an amazing place!" "Excellent, clean, and safe for kids"
© Copyright 2019 Bay View Farm. All Rights Reserved.